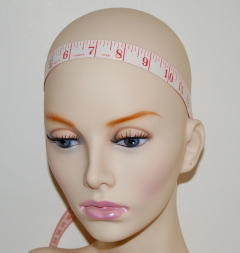 So you’ve used the site and found out everything there is to know about full lace wigs. 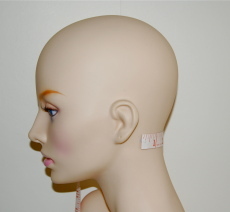 … What’s that? 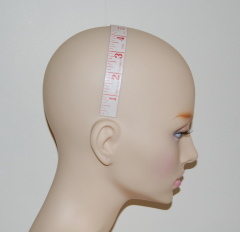 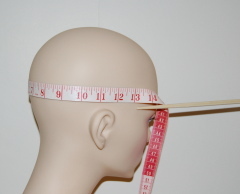 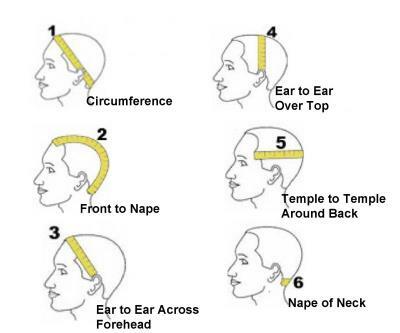 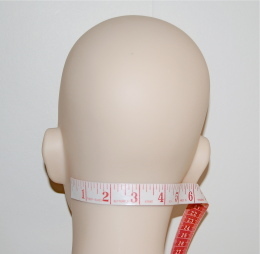 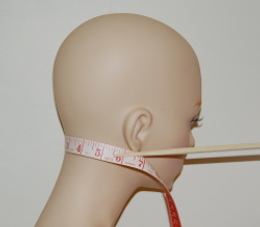 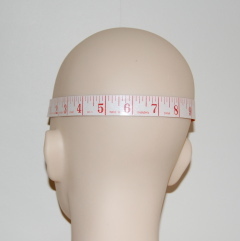 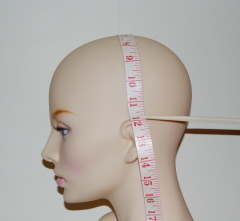 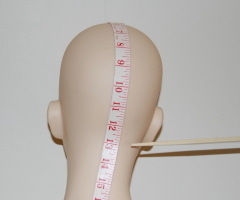 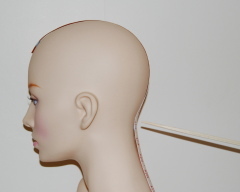 You’re not sure how to measure your head? 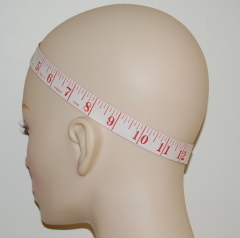 Well isn’t it handy that we’ve got this in-depth guide for measuring lace wigs? 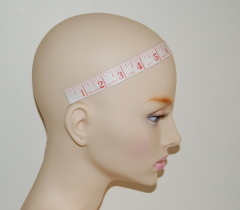 !Whether it’s a synthetic lace wig, or you’re choosing 100% Remy hair this guide is for you. 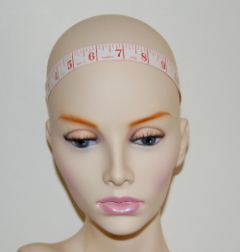 Use the images with the mannequins or use the drawn images with the hair lines outlined - the choice is yours. 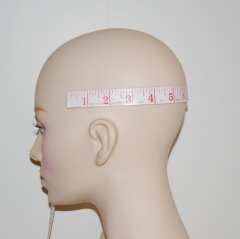 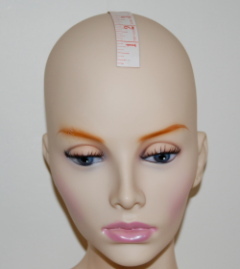 We’ll have a guide to let you know what the standard measurements for in-stock full lace wigs, for small, medium and large caps are – that way you’ll be sure to find what best fits; of course if you're measurements are outside of these, then you’ll always have the option of choosing custom full lace wigs. 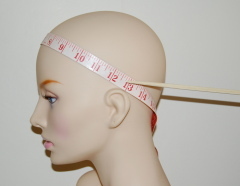 There's more information in the Lace Wig Q&A section or if you'd like to keep up to date with the next guide about hair weave, hair extensions, wigs and hairpieces then join the blog for the latest updates.